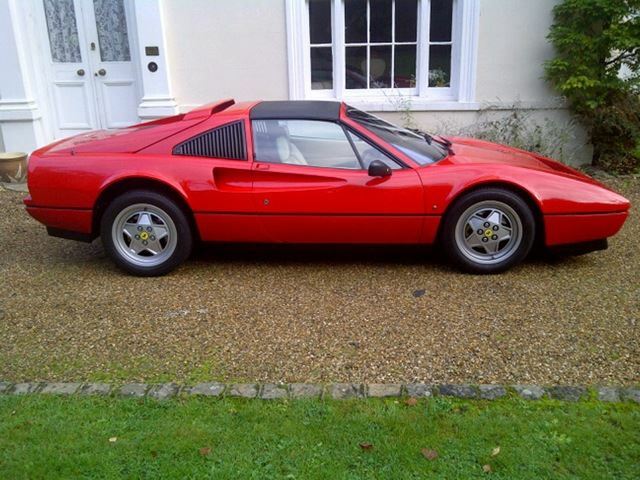 A 1989 Ferrari 328GTS formerly part of Chris Evasns collection, heads the entry for Barons’ sale at Sandown Park on Tuesday July 17th. 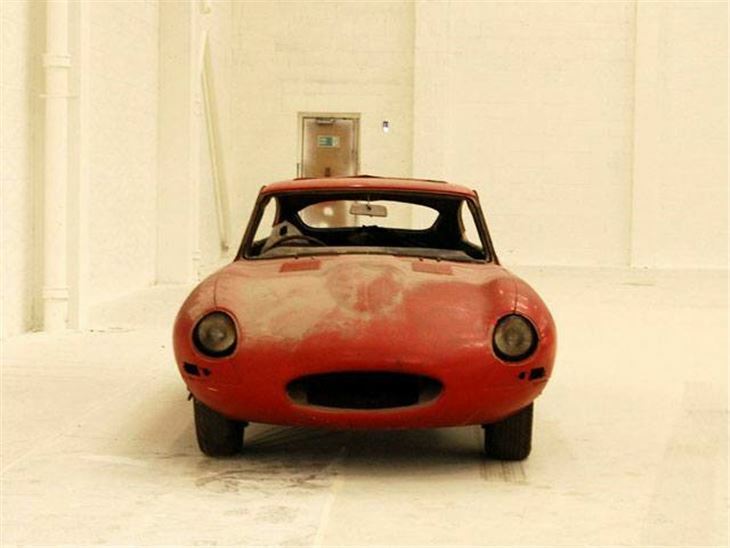 But instead of a £10 million estimate, Barons reckons this will fetch £32,000-£36,000. Other lots in a wide-ranging entry list include the registration number ‘TOP 10’ and a Riley Elf that was once used as the getaway car in an armed robbery, a 1967 E-Type likely to come for less than £10,000 and three exceptional American cars. 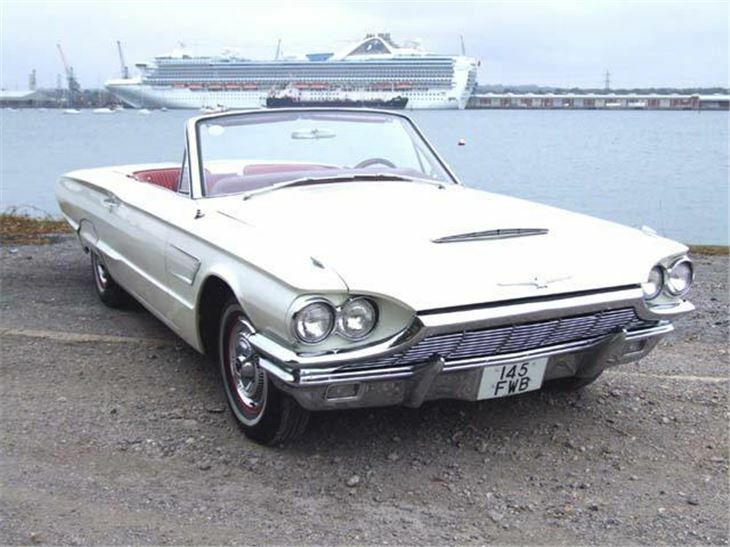 The 1965 Ford Thunderbird Convertible has been in the same family ownership since new and comes complete with 45rpm record player (£17,000-20,000). 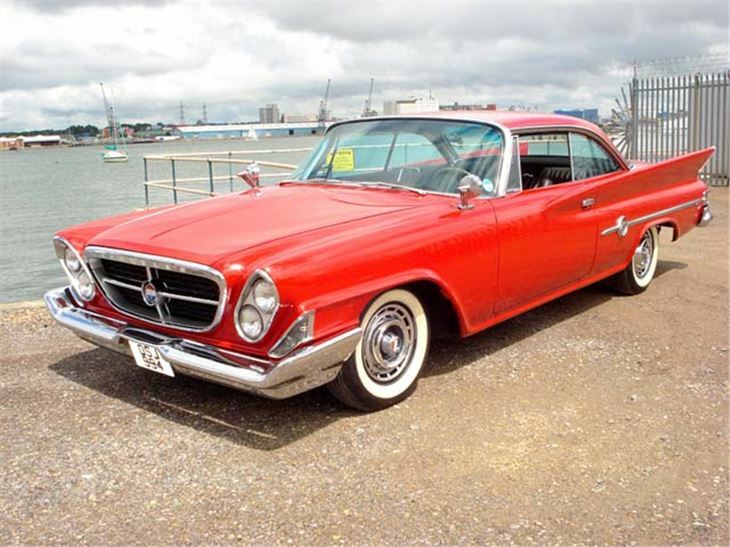 The 1961 Chrysler 300G was bought and restored in 1997 by Chrysler UK, displayed in their head office and used for promotional and advertising purposes (£22,000-£25,000). 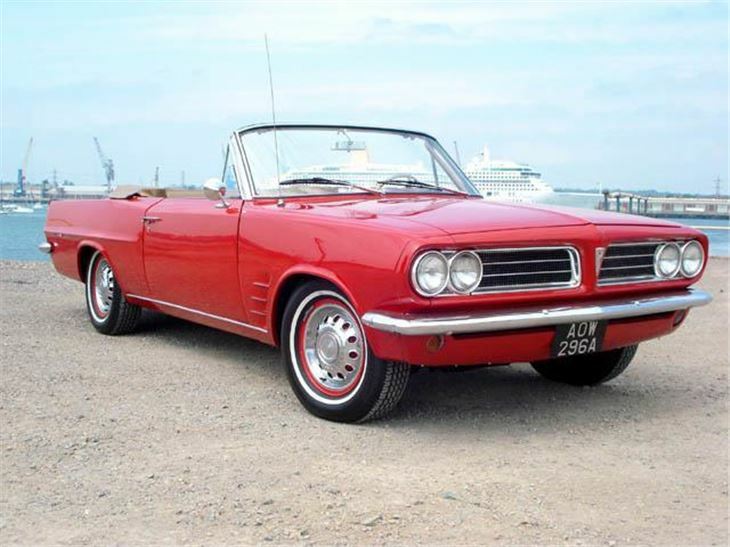 And the very 1963 Pontiac Tempest Le Mans convertible is techically interesting with four cylinder engine, rear transaxle and fully independent suspension (£10,000 - £12,000). There is also a superb 1995 Bentley Continental R that has covered just 1,301 miles in the past seven years (£31,000-35,000), a very striking 1981 Ferrari 308GTSI (£28,500-31,000) and a particularly fine 1973 S3 V12 Jaguar E-type (£28,500-£38,500). 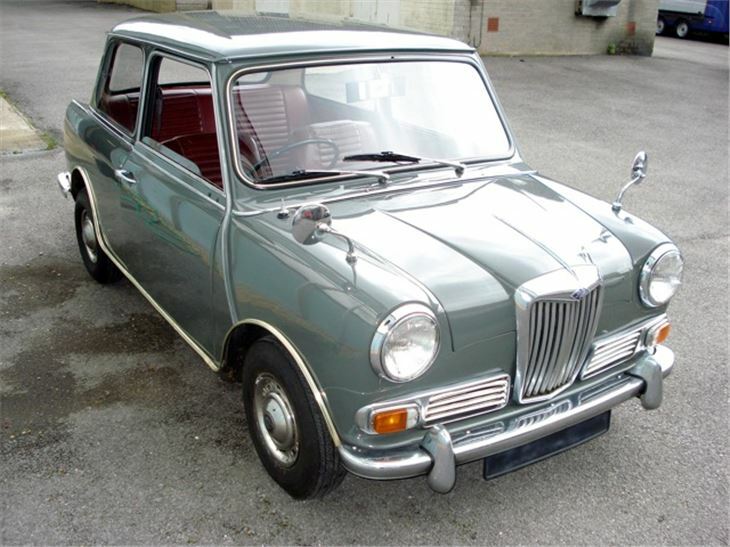 The full list of cars on offer can be seen at Barons 17th July 2012 Lots List .